In 2014, we entered a team of steers in a steer competition for the first time. We were very pleased with the results which saw our team of 5 steers place 23rd out of 95 teams in ‘The Land’ Beef Spectacular Feedback Trial. 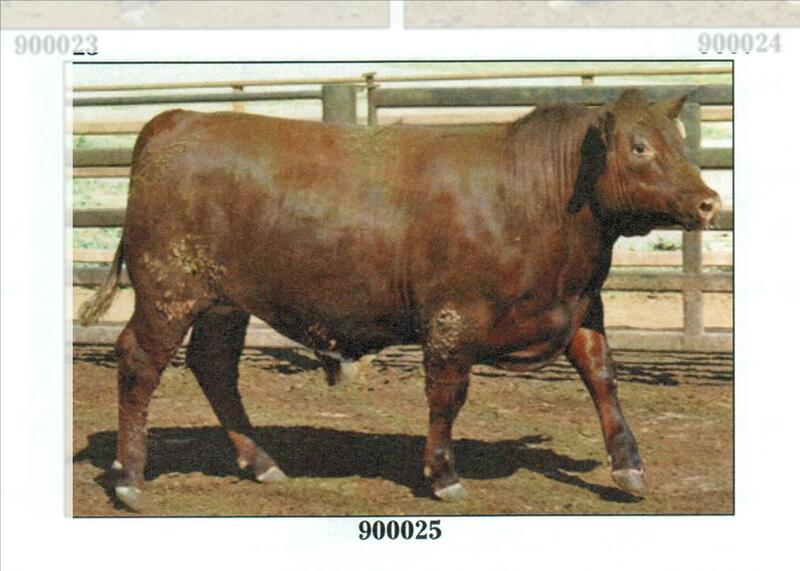 Our team also ranked first among the purebred Shorthorn entries. This is the largest feedback trial in Australia and we were delighted to be able to benchmark our cattle against others from among the best herds in eastern Australia. 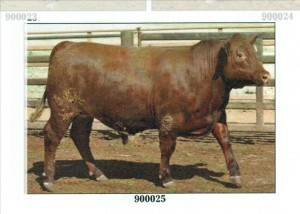 Pictured above is our top steer, J15, by Futurity Kung Fu Panda. This steer was out of a Sprys Master Blaster cow, TLC Lily E029, and would not have been out of place in the top teams. He achieved an average daily weigh gain of 2.56 kgs, received full marks for his carcase weight as well as P8 fat and had an eye muscle area of 100 square cms. Our other steers were by Sprys Dynamic, Sprys Emerald and TLC Red Ready. Two steers, one by Sprys Dynamic and one by TLC Red Ready, graded Riverine Premium, the top non Angus brand of beef. All our steers received full marks for feedlot entry. This means that they met the feedlot specifications for induction weight, P8 fat, frame score and dentition. They were all accompanied by the correct paperwork, with correctly assigned PICs. You can be confident that in buying our genetics you will be buying commercially focussed cattle and not just pretty faces.